Cote Basque rugby team toured NZ in 1981 and played Auckland on 24 June. 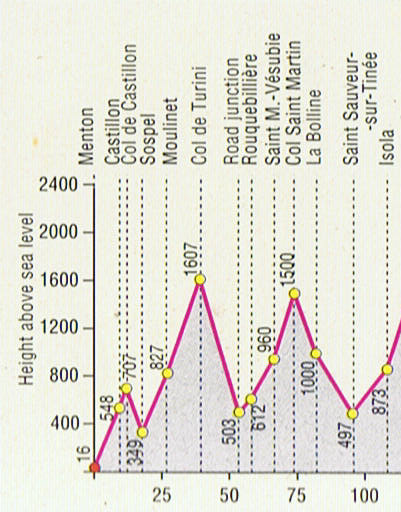 It is very unusual to have a tour by a French “Province”; they lost 19-16. A good result none-the-less, all their other matches were won. 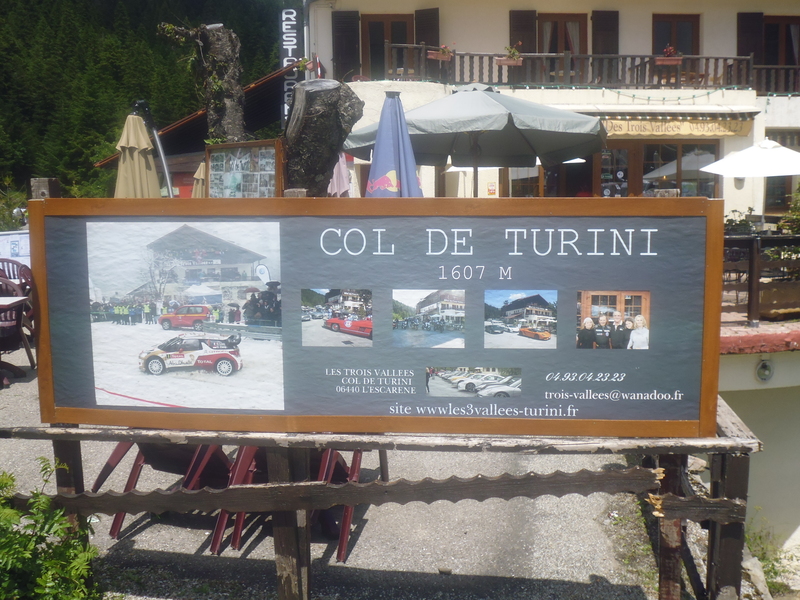 This final day was a suite of three hill climbs over twisting Maritime Alps backcountry – Col St. Martin (1,500 m), Col de Turini (1,607 m) and Col de Castillon (707 m). 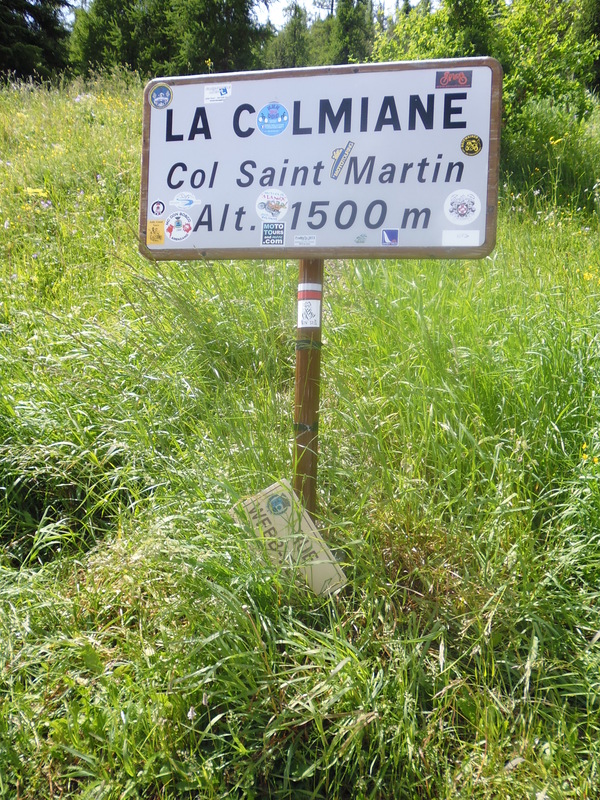 Col St. Martin came straight off the highway to Nice, and went straight up an 8 to 10% slope and regularly up to 12%, twisting and turning, one switch back after another, through 1000m of climbing. 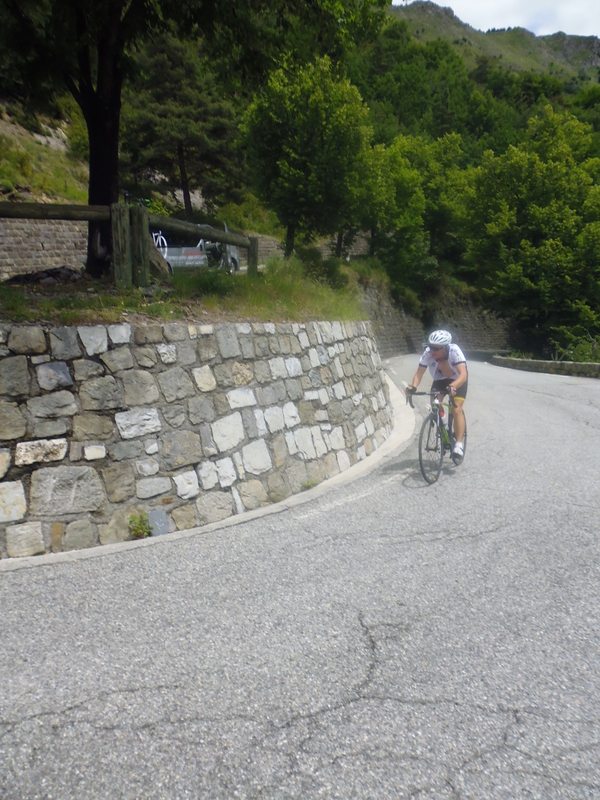 Then a short flat ride to the start of Col de Turini, and another 1000m before lunch. If the view looking down made the ride up look like Led Zeppelin’s “Stairway to Heaven”, then the strain on each riders face said it was pure purgatory getting there. 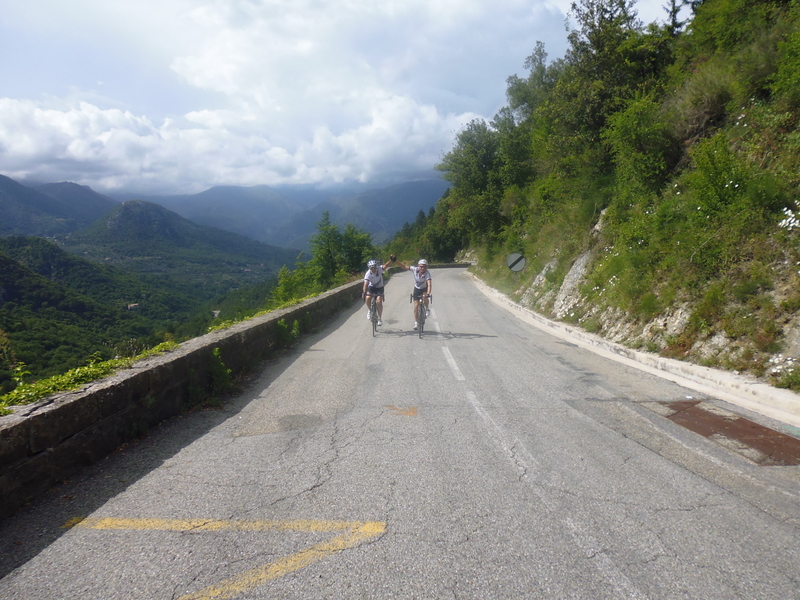 A smooth, gentler slope to the top as two Kiwi riders crest the Col de Castillon. 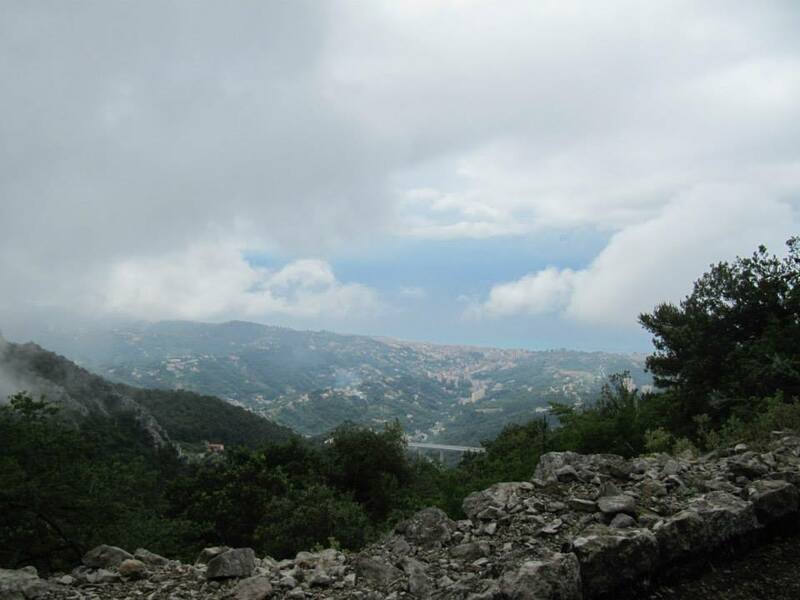 Then all the way down to Menton, looking for Rue Web Ellis: just another 30 kms to go, heading for the Riviera, and Mediterranean Sea. 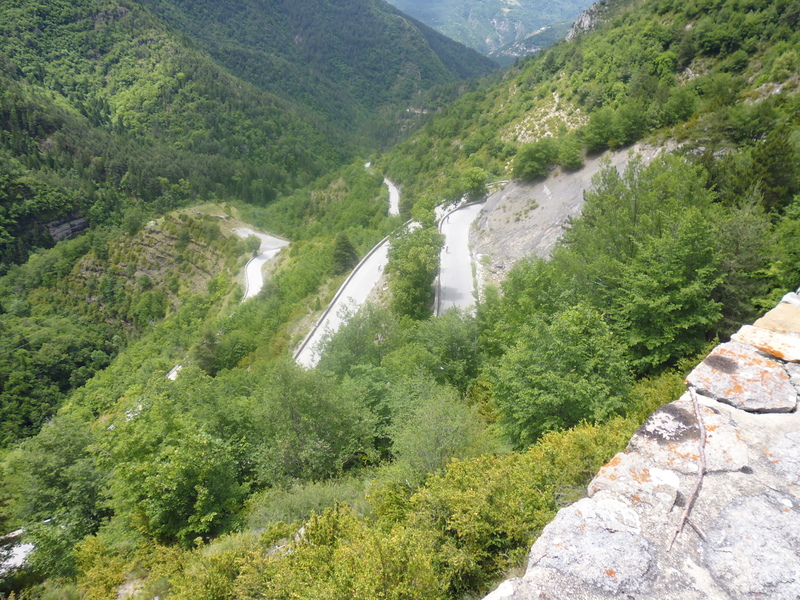 A comment from Pat: For Garry and I, the French Alps were a serious riding challenge; for the French, American and British riders, it had the character of a weeklong training ride. 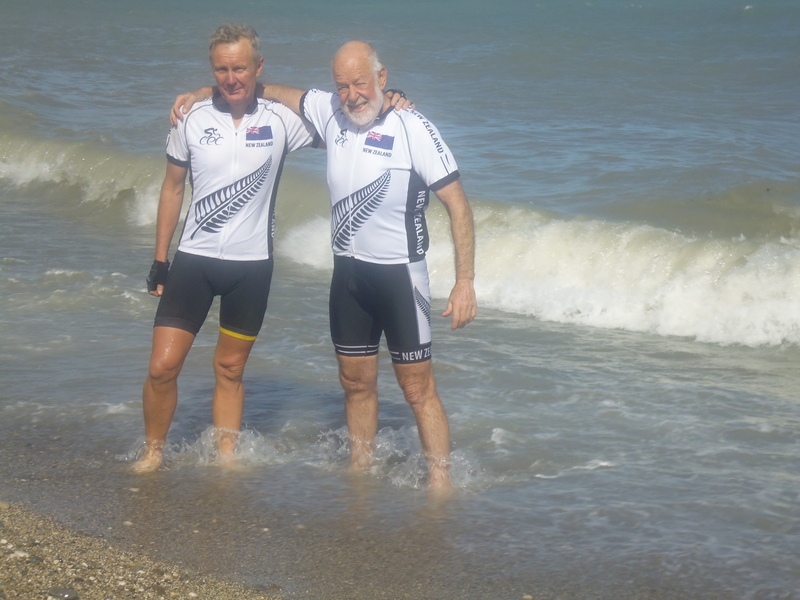 Their average age around 42 years, they were heading home for summer competition (bike racing). For me, it was time for a rest and flat riding in the Netherlands – generally below sea level, and no hills.